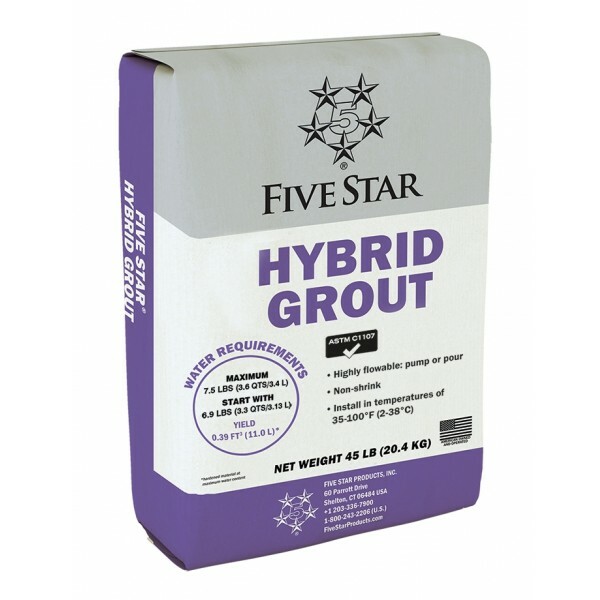 Five Star® Hybrid Grout is a fusion of many key properties found in Five Star® specialty grouts. 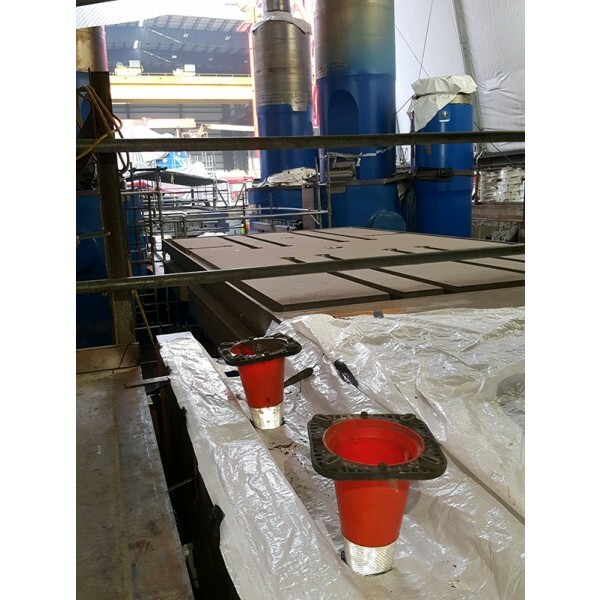 It achieves superb flowability while reaching high early and ultimate compressive strengths. 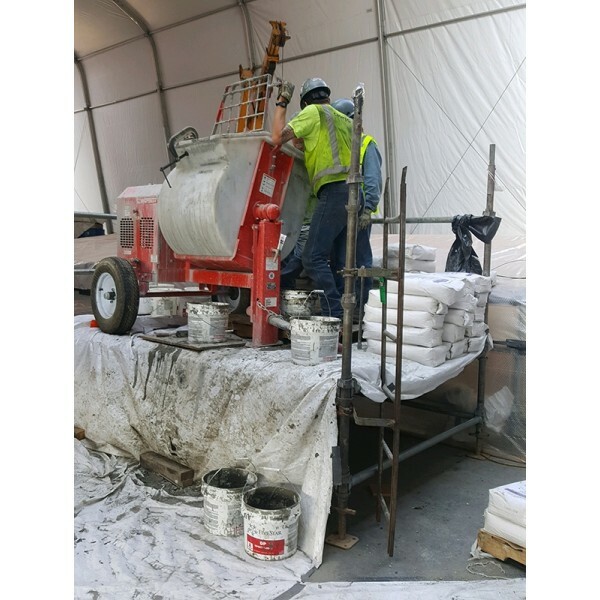 Its ability to be installed over a wide temperature range (35-100°F/2-38°C) lets you extend your installation season by allowing you to grout during cold and hot weather months. 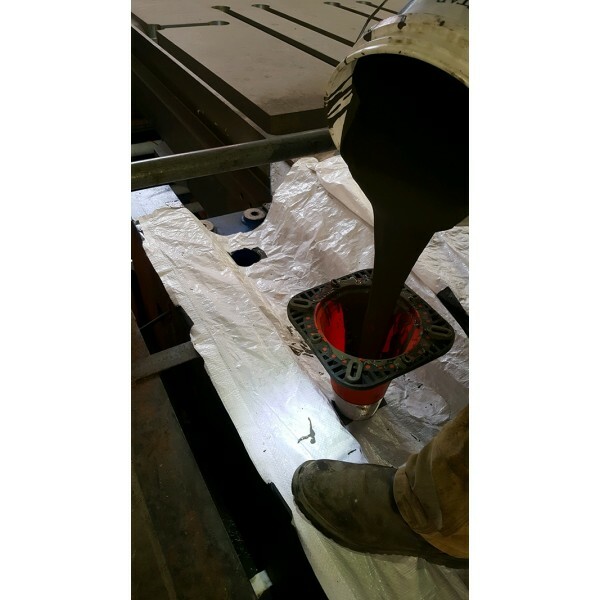 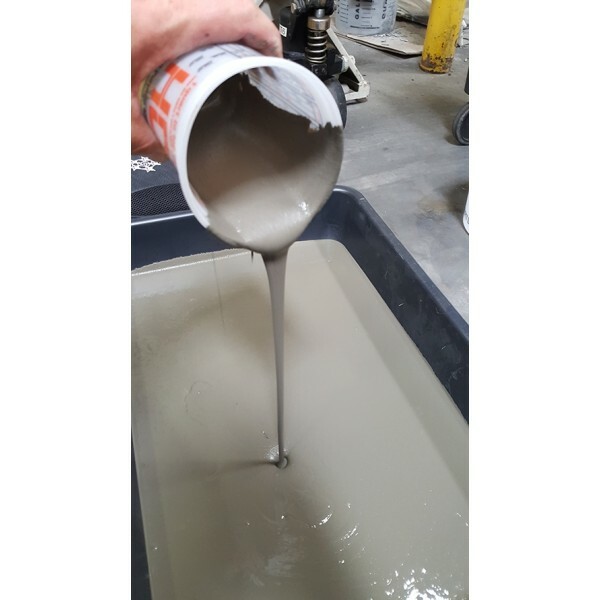 Five Star Hybrid Grout reaches one of the highest effective bearing areas (EBA) in the industry with the use of Air Release Technology per ACI 351.1 R. Five Star Hybrid Grout meets the performance requirements of ASTM C 1107-02 Grades A, B and C, ASTM C 1107-14a, and CRD-C 621-93 specifications.